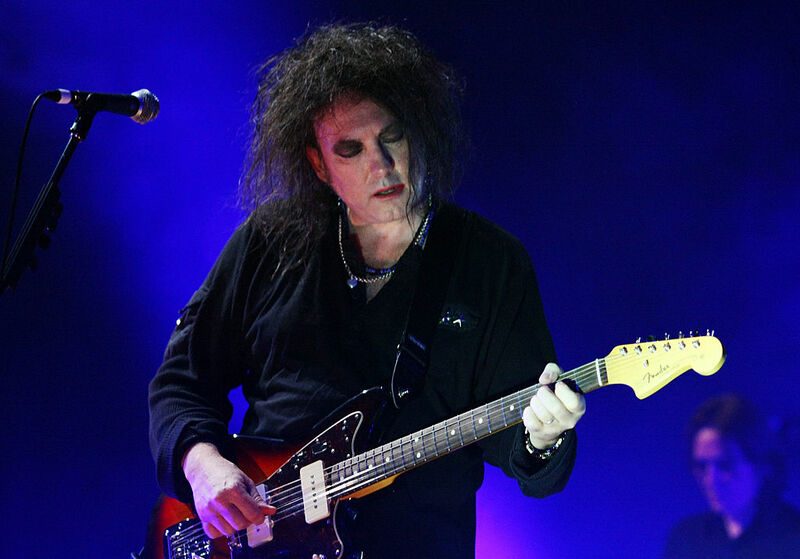 The founding members of the Cure were school friends attending Notre Dame Middle School in Crawley, West Sussex. They called themselves Obelisk with the original members consisting of Robert Smith, Michael Dempsey, Laurence Tolhurst, Marc Ceccagno, and Alan Hill. Twin brothers Joel and Benji Madison were still in school when their lives were changed after seeing the Beastie Boys in concert. They were so inspired that they decided to start their own group, asking their fellow high school classmate Paul Thomas to play the drums. By 1996, Good Charlotte was a fully functioning band. In the following years, the group moved to Annapolis, Maryland where they played at any show they could book. They did this for two years until they were signed by Epic Records. 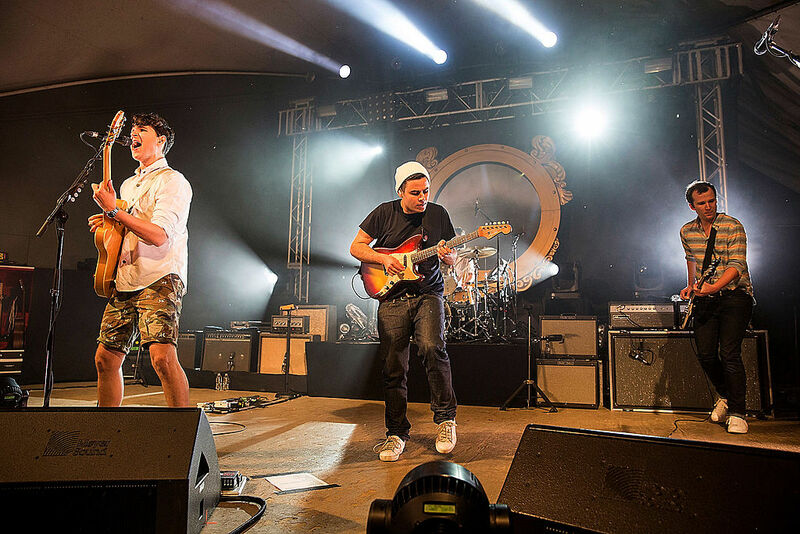 Vampire Weekend came together while enrolled at Columbia University, starting with frontman Erza Koenig and Chris Thompson collaborating on a rap project titled “L’Homme Run.” Changing their musical direction, they added Rostam Batmanglij, and Chris Baio to their ranks and started Vampire Weekend. The group began playing shows around the school, most notably at the battle of the bands at Lerner Hall in 2006. After graduating from college, the group continued to self-produce their debut album while simultaneously working full-time jobs. Before even releasing the album, the band went on three tours and were named “The Year’s Best New Band” by Spin. Their success only grew from there. During their freshman year at the liberal arts school Wesleyan University, Ben Goldwasser and Andrew VanWyngarden formed a band. 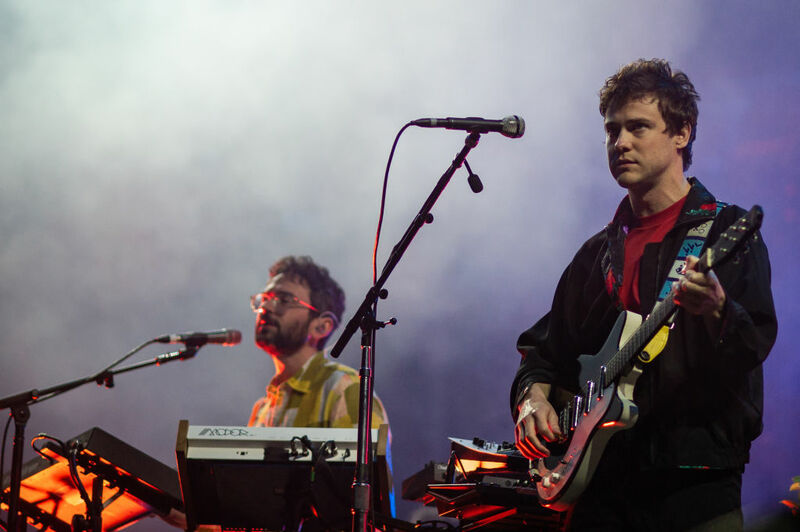 According to Goldwasser, “We were just hanging out and showing each other music that we liked.” After some experimenting making their own music, they released two demos under the name The Management and later changed their name to MGMT. They continued honing their skills during their dorm room jam sessions and frequently played around at parties and venues in the area. After graduating from school in 2005, they toured extensively for their EP Time to Pretend which got the attention of the public. Back in 1968, Brian May and Tim Stafell were attending London’s Imperial College when they decided to form a band. After putting up a flyer at school looking for a “Mitch Mitchell/Ginger Baker” style drummer. Roger Baker, a dental student, auditioned for the position and was welcomed aboard. After some time, Tim Staffell was attending Ealing Art College where he met Freddie Mercury, who still went by Farrokh “Freddie” Bulsara. 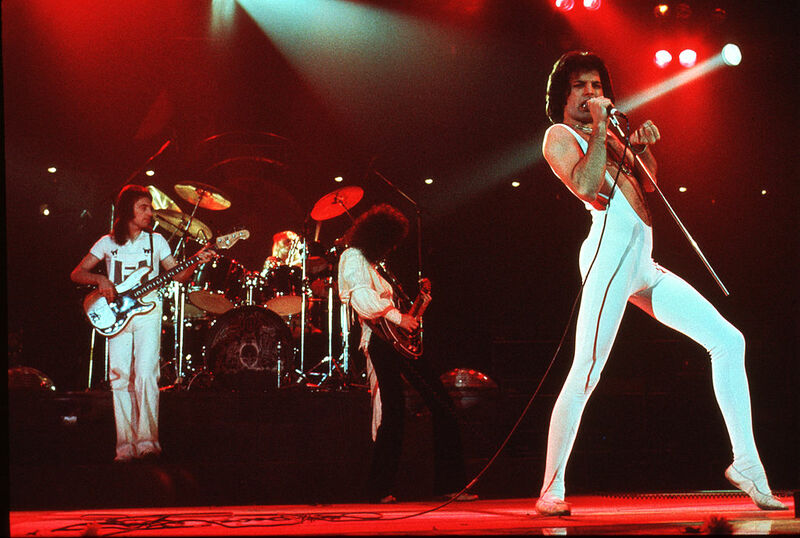 Mercury joined the group and recommended that the band change their name from Smile to Queen. The band had a record deal by 1973 with Trident/EMI, and the rest is history. Joe Newman, Gwil Sainsbury, Gus Unger-Hamilton, and Thom Sonny Green all met while attending Leeds University in 2007. Originally, future frontman and guitarist Joe Newman approached guitar and bassist Gwil Sainsbury with his music, suggesting that the two form a band. The two then began recording their own music on GarageBand with Sainsbury acting as the producer. The band attributes a lot of their style to the restrictions they had regarding practicing in college as they had to keep the noise down in their dorm rooms. After graduating, the group moved to Cambridge to work on music, they eventually signed to Infectious Music in 2011. Thom Yorke wasn’t exactly the most popular or outgoing teenager while attending Abingdon School, an independent school for boys in Abingdon, Oxfordshire. Yorke claims that he assembled the particular group of boys because “they dressed weird and went to a lot of parties.” The group consisted of Yorke, Colin Greenwood, Ed O’Brien, Philip Selway and Colin’s brother Johnny. The group formed in 1985 and originally called themselves On a Friday, in reference to the day they would rehearse in the school’s music room. After some changes, the band was eventually picked up by EMI and changed their name to Radiohead after the Talking Heads song. Now, they’re considered one of the most influential bands of our time. 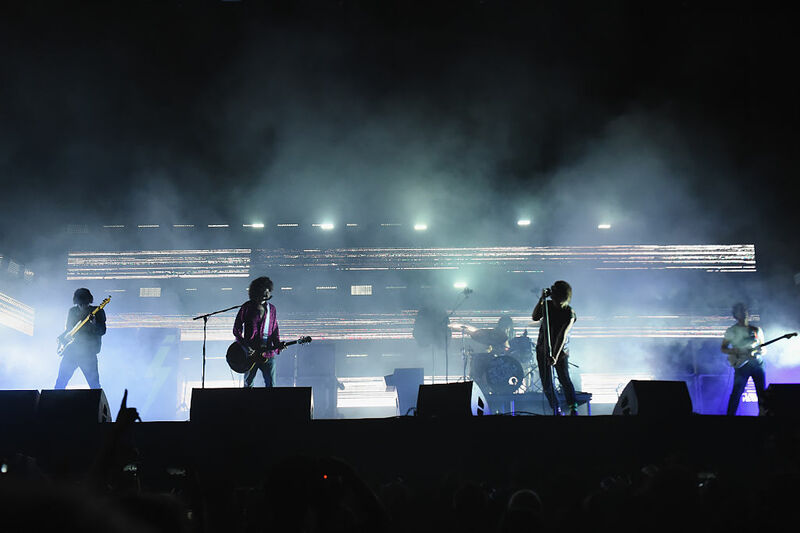 The beginning of the Strokes can be traced back to Julian Casablancas, Nick Balensi, and Fab Moretti playing music together as young teens while attending Dwight School in Manhattan. Casablancas would later meet Nikolai Fraiture while attending Lycée Français de New York and brought him into the group. However, at the age of 13, Casablancas was sent to boarding school in Switzerland. There, he met Alber Hammond Jr., and after graduating, the two moved to New York and reunited with Casablancas’ childhood friends. The collection of friends then came together and started The Strokes. After the release of their first EP, they found themselves caught up in a bidding war between labels. The band’s success skyrocketed from there. 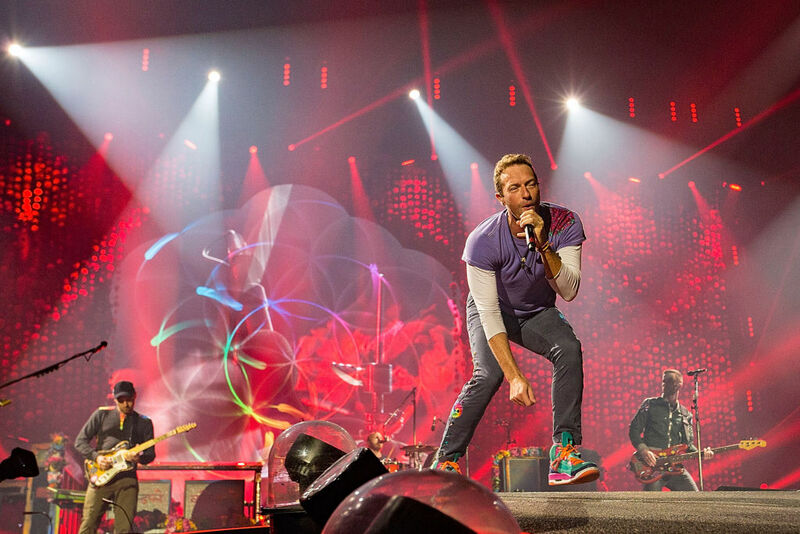 While attending University College London, Chris Martin and Jonny Buckland met during orientation week and eventually formed the band Pectoralz. Martin and Buckland then brought fellow classmate Guy Berryman into the group in 1997. However, the band now needed a manager, which led Martin to recruit his long-time school friend Phil Harvey who was studying at the University of Oxford. 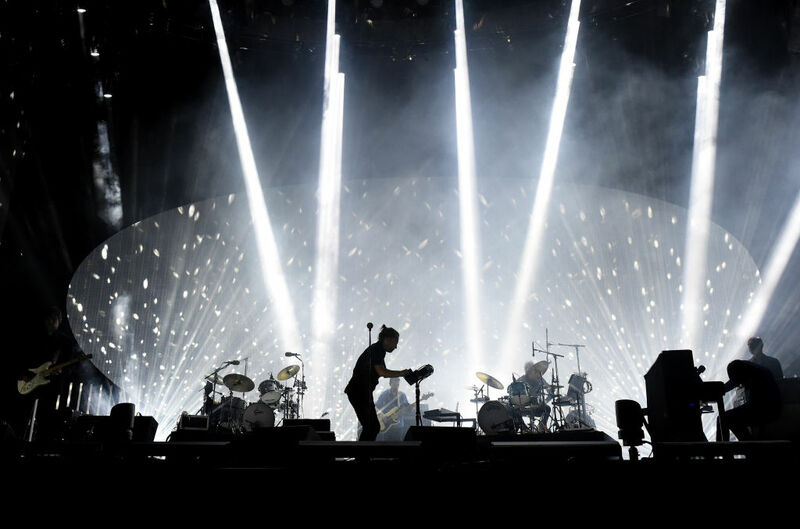 The band’s final addition was Will Champion on percussion although he had no prior experience playing the instrument. Another student name Tim Crompton suggested the name Coldplay to the group and the name stuck. In 1980, Michael Stipe met Peter Buck at Wuxtry Records, where Buck worked. The two had incredibly similar taste in music and became friendly over their shared bond. Kathleen O’Brien, a mutual friend, then introduced Stipe and Buck to Mike Mills and Bill Berry, fellow University of Georgia students. Mills and Berry had been playing music together since high school, and the four decided to start a group together. 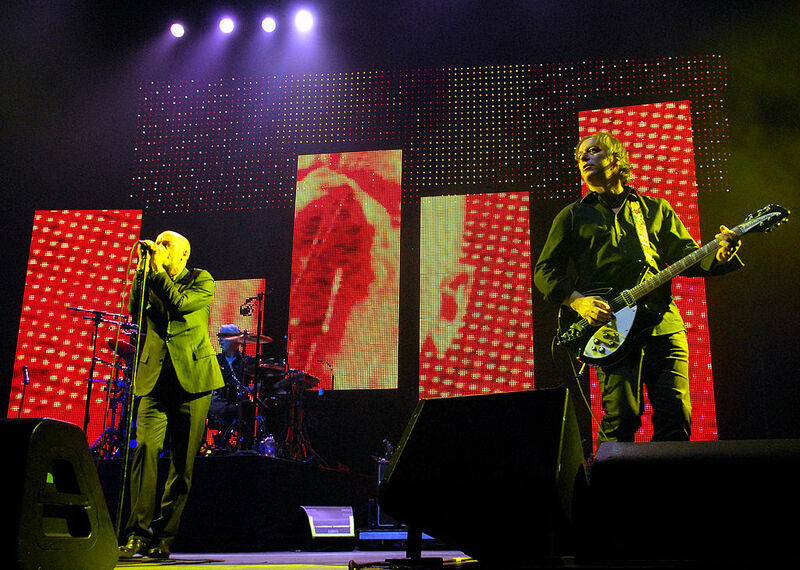 The group spent the next few months practicing and decided on the name R.E.M (rapid eye movement.) Eventually, they all dropped out of school to pursue music, making waves in the Athens music scene before finally making it big. 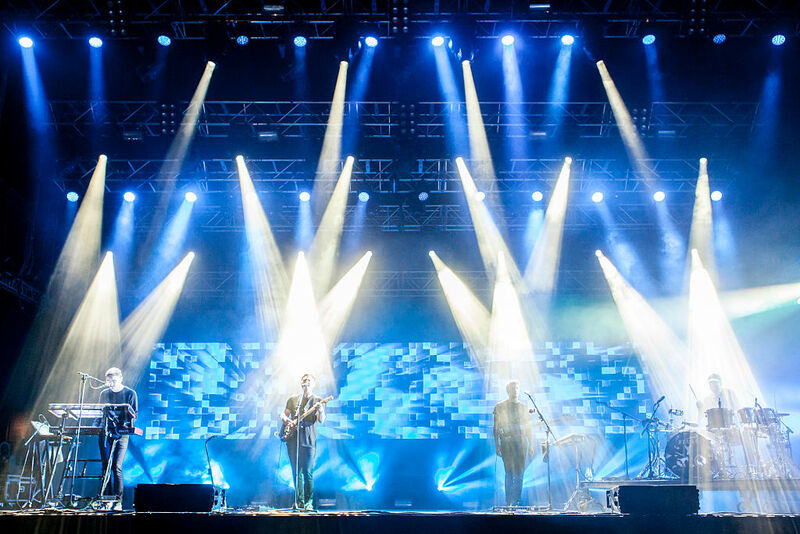 Originally, the band was first put into motion by Greg Drudy and Daniel Kessler who met in a philosophy class at New York University in the late 1990s. Kessler had meant to start a band for some time but had a difficult time finding anyone to play with until meeting Drudy. 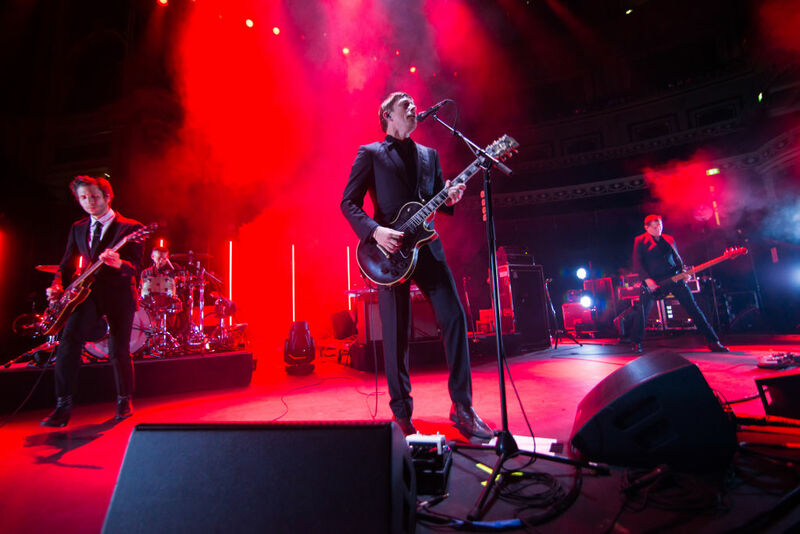 Kessler then ran into his old friend Paul Banks whom he recruited to join the band. Although the group was putting out solid music, they needed a name. Eventually, they settled on Interpol. After some lineup changes, the band signed with Matador Records after releasing multiple Eps between 1998 and 2001. 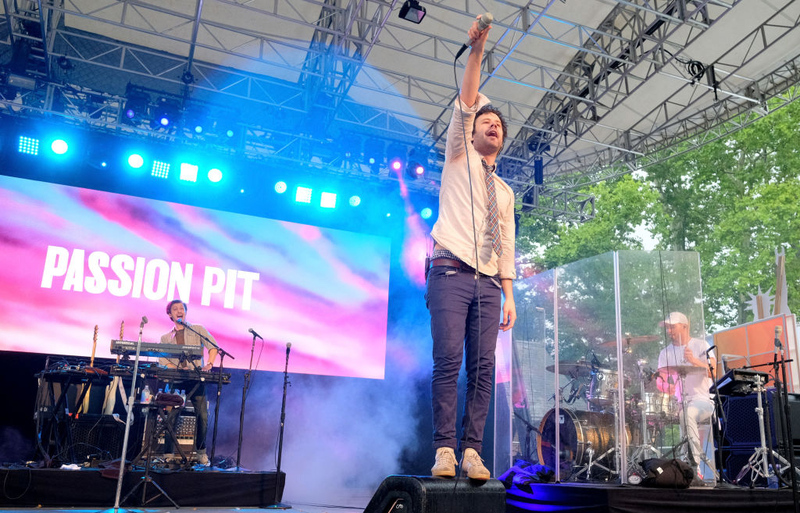 Michael Angelakos began writing the first Passion Pit songs for his girlfriend while at Emerson College. He wrote and produced all of the music by himself on his laptop and began performing in the area. 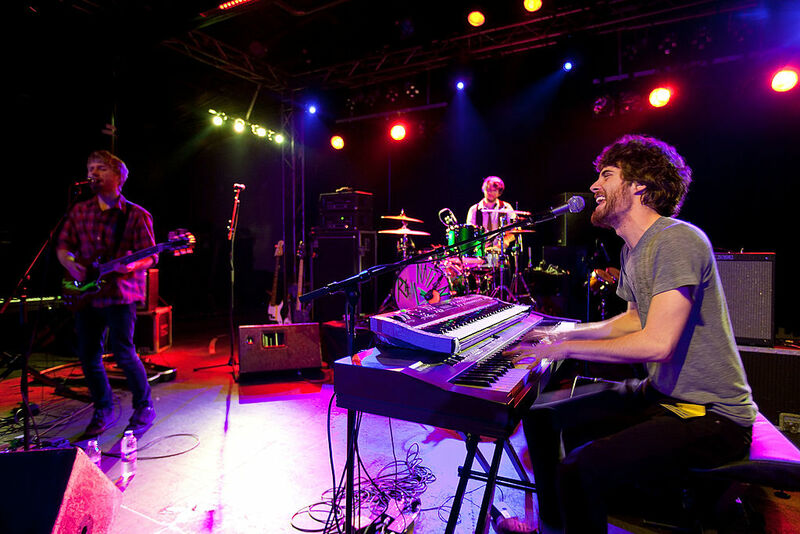 After one of his shows, Ian Hultquist, who was attending Berklee College of Music approached Angelakos, proposing that the two collaborate. They came together along with Ayad Al Adhamy, Thom Plasse, and Adam Lavinsky. There were a few lineup changes after the band signed to Frenchkiss in 2008 and they released their debut EP Chunk of Change that same year. 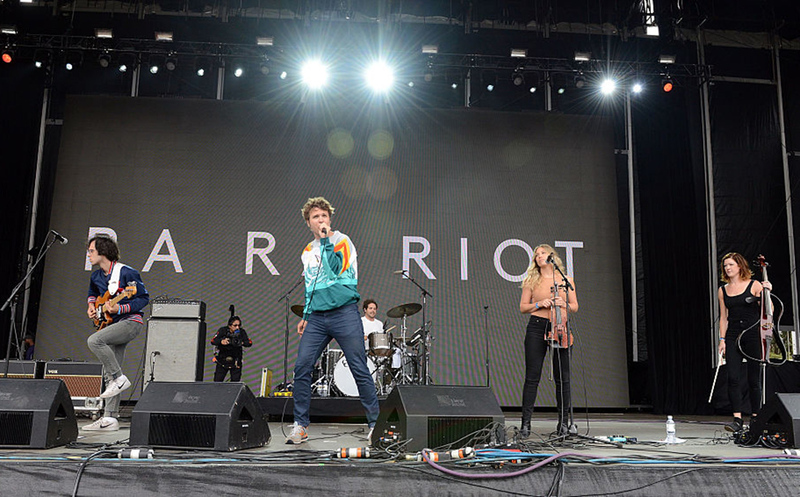 Forming in 2006 at Syracuse University, Ra Ra Riot made a name for themselves performing around the Syracuse area. 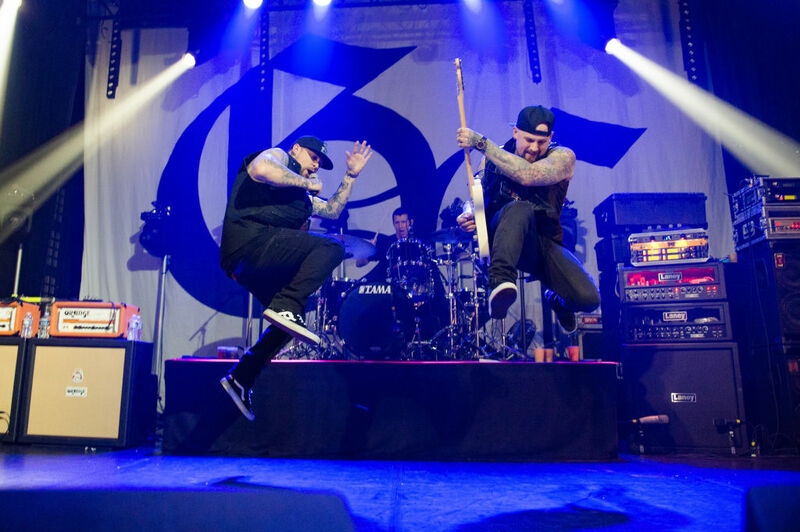 They caught the attention of their fellow students and grew in popularity for their upbeat and energetic shows. Just six months after the group’s creation, they were invited to play at the CMJ Music Festival. After their performance, they were described by Spin as “one of the best young bands we’ve heard in a really long time”. The band signed to the major label V2 in 2008 after a series of tours in the United States and Europe. Brett Anderson, Allison Robertson, Maya Ford, and Torry Castellano were all born in 1979 and became friends in eighth grade. The same year they formed a band in order to play at their school’s “Day on the Green” and were one of the two all-female groups in the Palo Alto, California area. Relatively unknown throughout high school, the girls practiced in Castellano’s garage almost every day while attending Palo Alto High School. 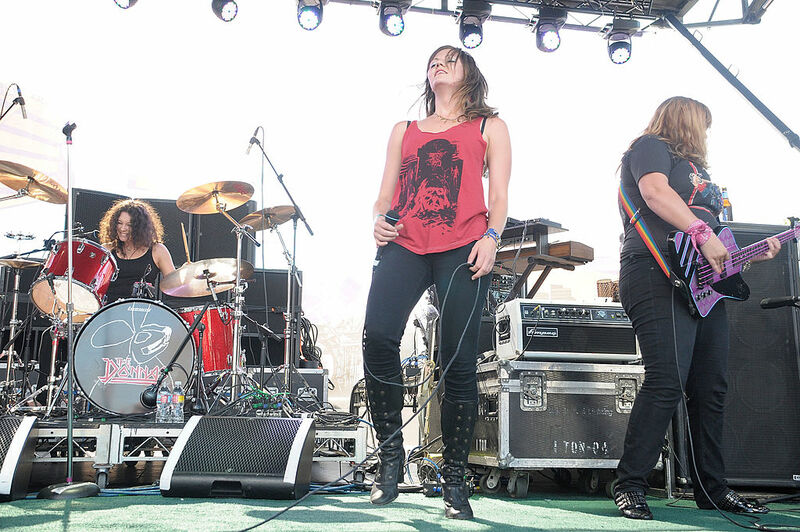 They later created another band with the same members, The Donnas, and worked with producer Darin Raffaelli, eventually signing with Atlantic Records in 2001. Back in 1986, 14-year-old Billie Joe Armstrong and Mike Dirnt began playing in a band that they called Sweet Children. In 1988, Armstrong and Dirnt began collaborating with drummer John Kiffneyers, who also went by “Al Sobrante.” To avoid confusion with another local band named Sweet Baby, they changed their name to Green Day for their love of marijuana. After seeing them live, Larr Livermore signed them to his label Lookout! Records. They released their debut album 39/Smooth in 1990 and began to tour nationwide. Their second studio album, Kerplunk went on to sell 50,000 copies in the United States. The Offspring got their start like many other bands, some high school students jamming out in one of their garages. 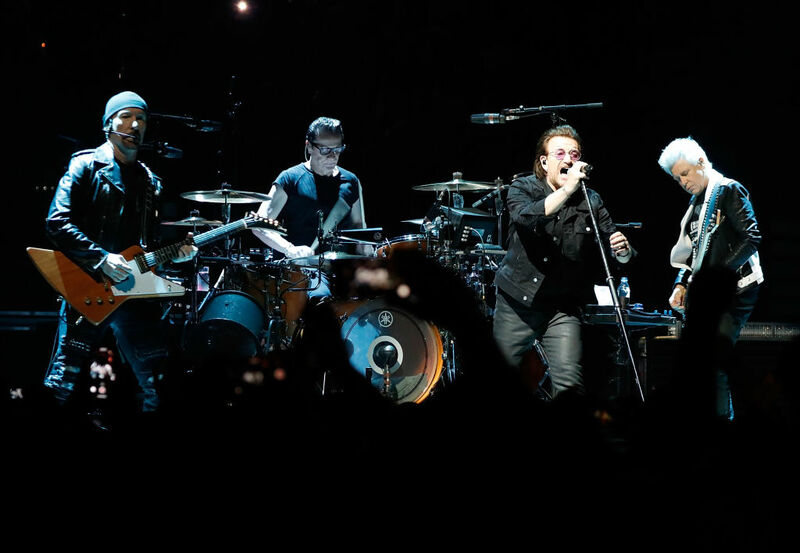 The band began with Bryan “Dexter” Holland and Greg Kriesel in 183. 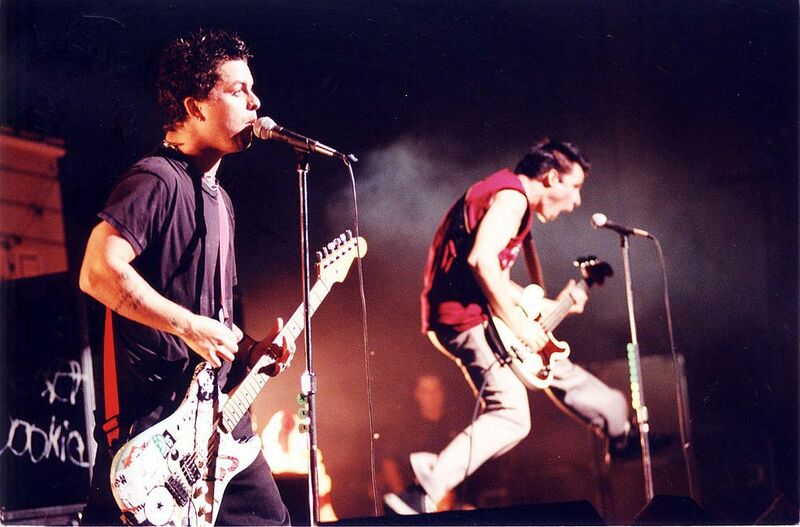 They were inspired by T.S.O.L and Social Distortion and formed the band Manic Subsidal. They then added Doug Thompson and Jim Benton to the lineup. In 1985, they also recruited their high school janitor Kevin “Noodles” Wasserman who joined as the second guitarist because he was old enough to buy the younger boys alcohol. 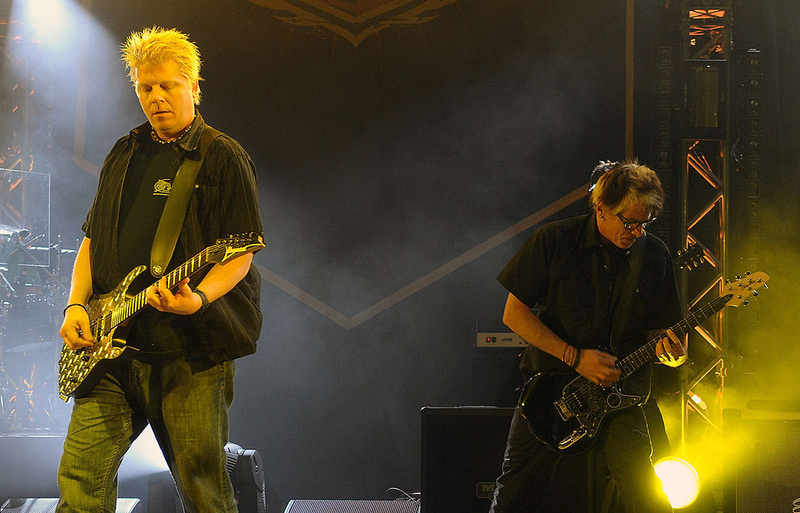 After choosing the name The Offspring, they released music on their own record label until signing with Nemesis Records in 1988. 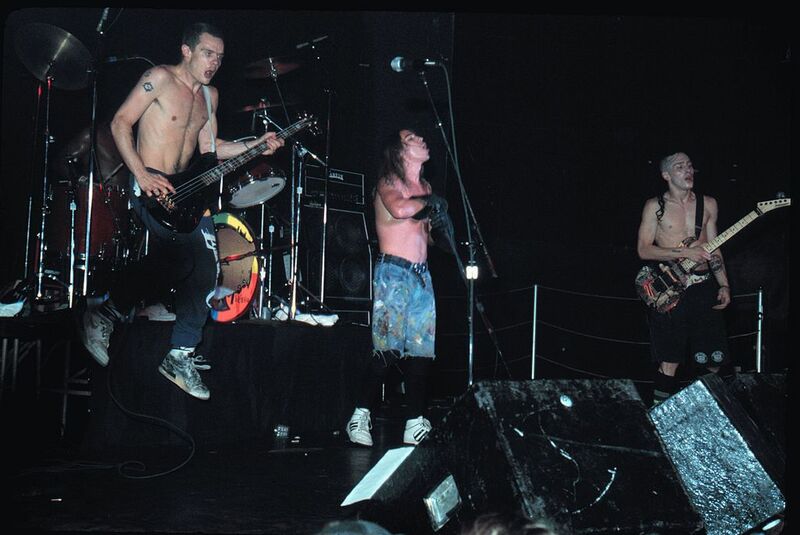 The Red Hot Chili Peppers was first comprised of Anthony Kiedis, Hillel Slovak, Flea, and Jack Irons, who were all students at Los Angeles Fairfax High School in 1983. At first, they went by the name Tony Flow and the Miraculous Master of Mayhem first performing as an opening act for Gary and Neighbor’s Voices. Their performance was so well received that they were asked back to the venue the following week. They then changed their name to The Red Hot Chili Peppers and started frequently performing in the Los Angeles area. After hiring Lindy Goetz as their manager, Goetz signed a seven-album deal with EMI America and Enigma Records, pushing the band to the top. 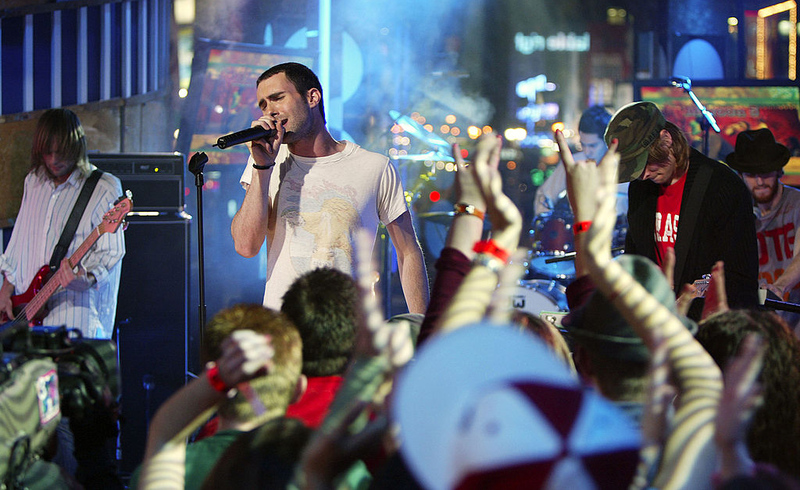 When Adam Levine was 15, he was introduced to Ryan Dusick who was 16 by their mutual friend, Adam Salzman. The four original members of the band all attended Brentwood School in Los Angeles where Adam Levine and Jesse Carmichael came together with Mickey Madden and Ryan Dusick to form the band Kara’s Flowers. An independent record producer, Tommy Allen, heard the band at a Malibu beach party and offered to manage them and help them produce a record. After producer Cavallo heard the record, he offered the band a deal with Reprise Records. In 2003, Ben Thornewill, Tommy Siegel, and Jesse Kristin all met while attending George Washington University. There, they formed the group called The Sunday Mail. They played as a group until they all graduated and decided to continue making music. They rebranded themselves as Jukebox the Ghost with Jukebox as a reference to Captain Beefheart and Ghost as a reference to a Nabokov novel. They released their first album Let Live & Let Ghosts in 2008 and not long after began touring with some major names in music.